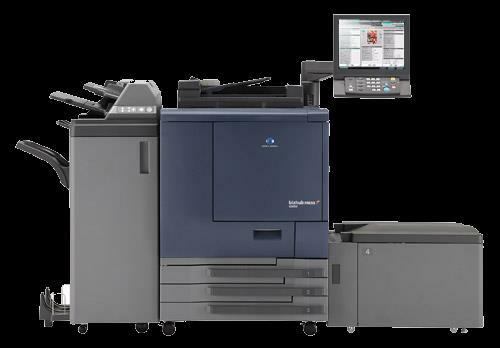 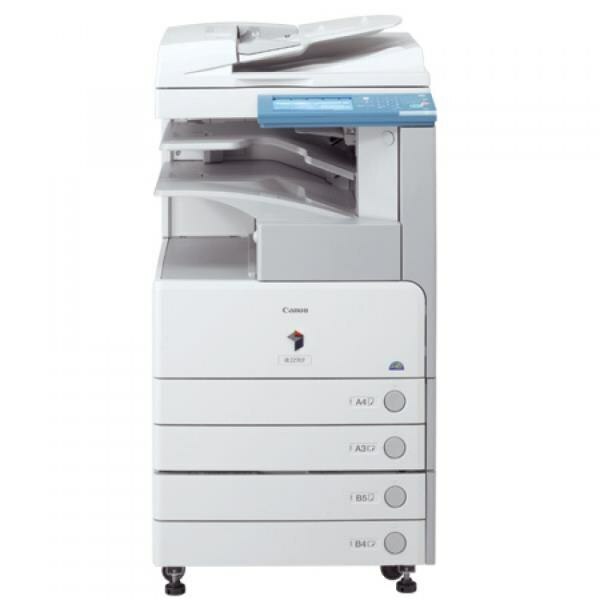 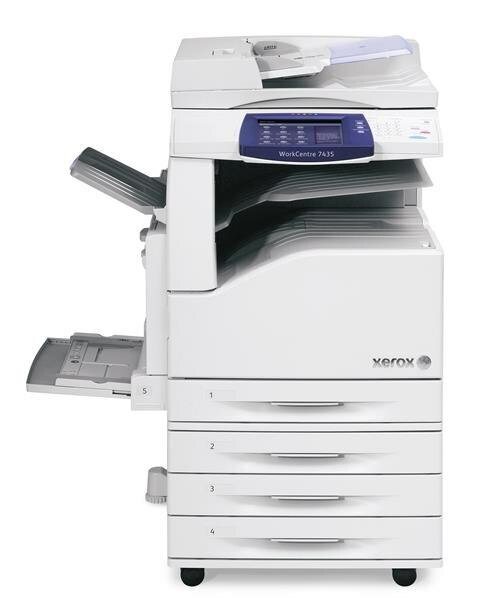 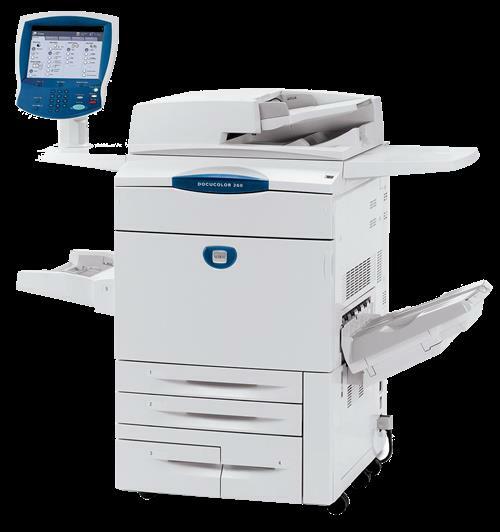 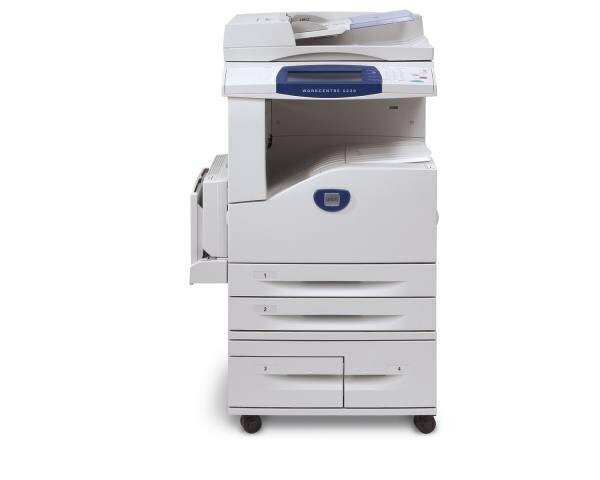 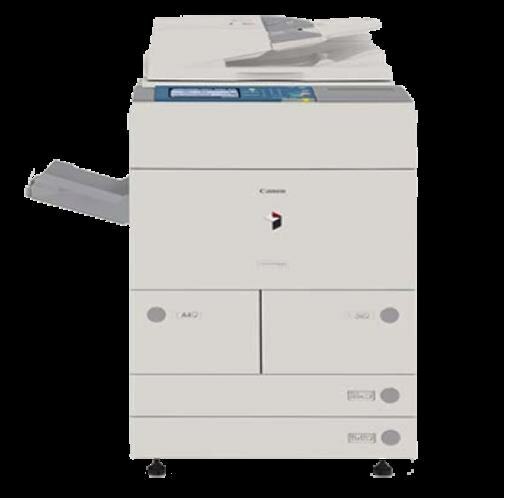 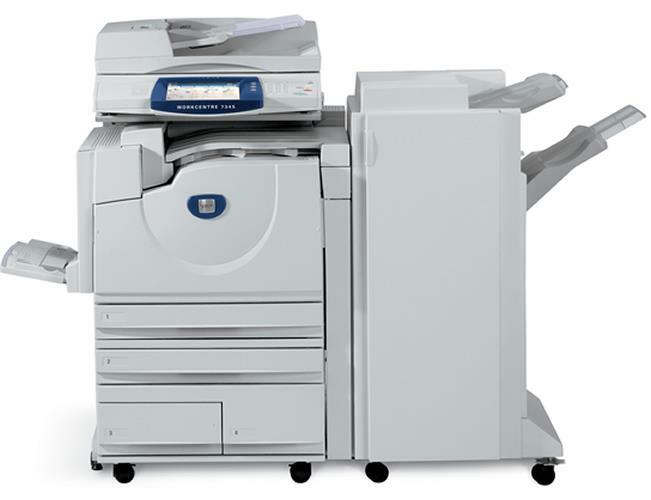 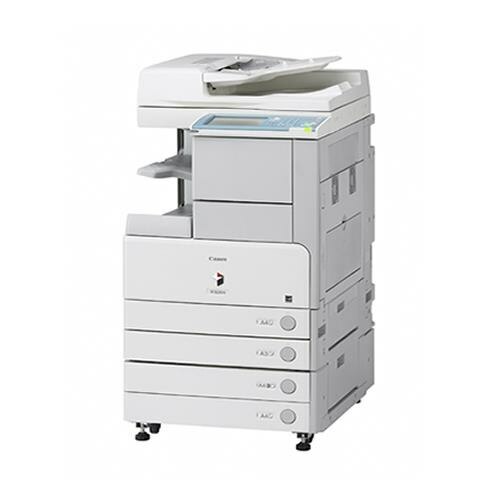 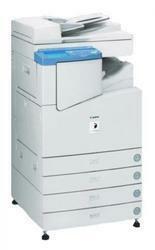 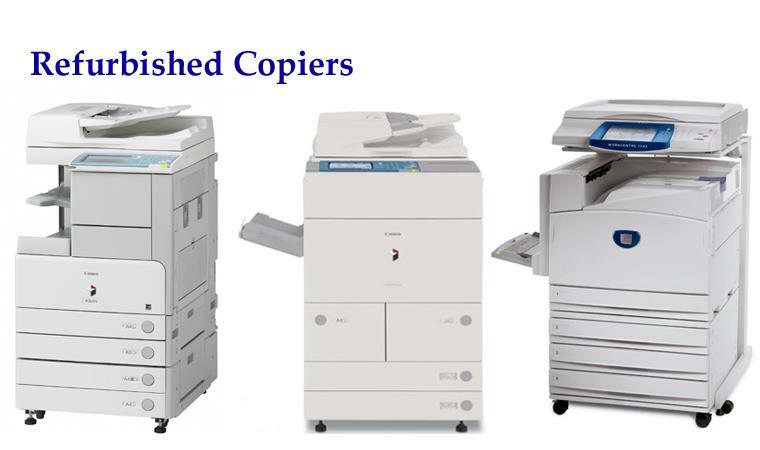 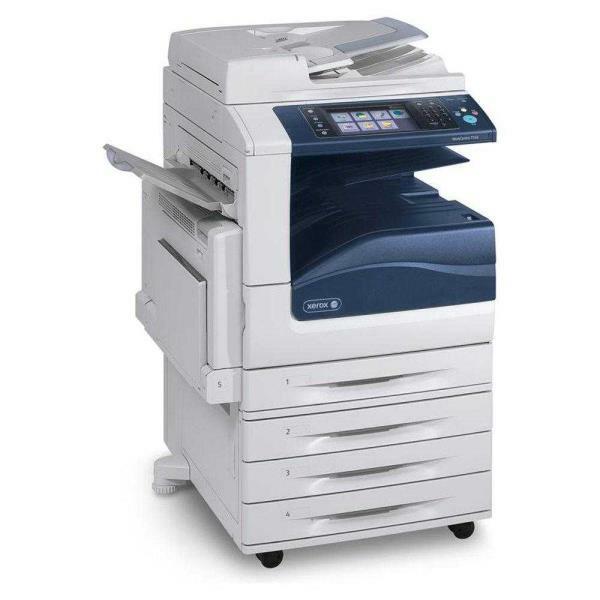 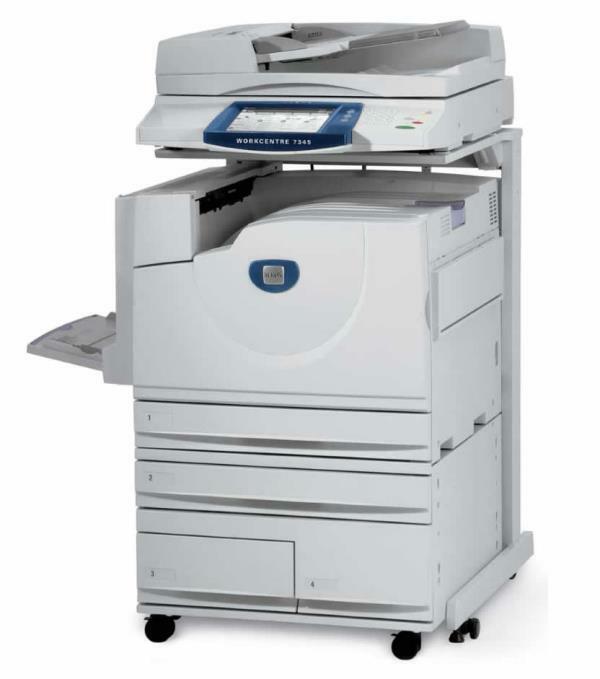 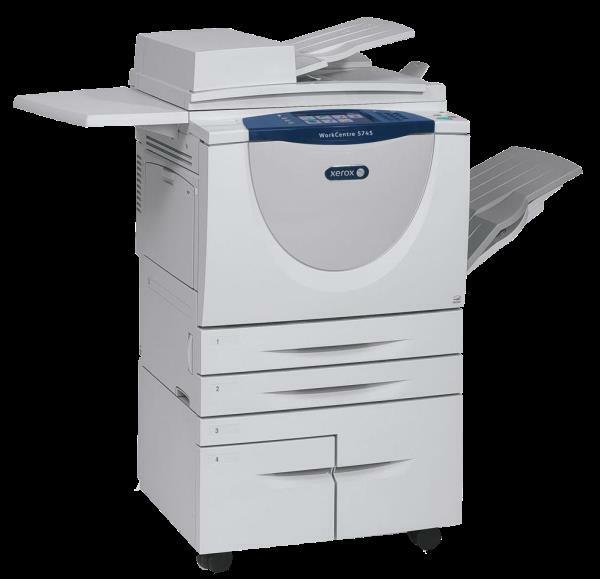 Copy Care Enterprise we “Copy Care Enterprise”, are betrothed in trading and supplying highly reliable assortment of Photostat Machine, Xerox Color Machine, Xerox Black and White Machine, Xerox Spare Part and Copier Machine. 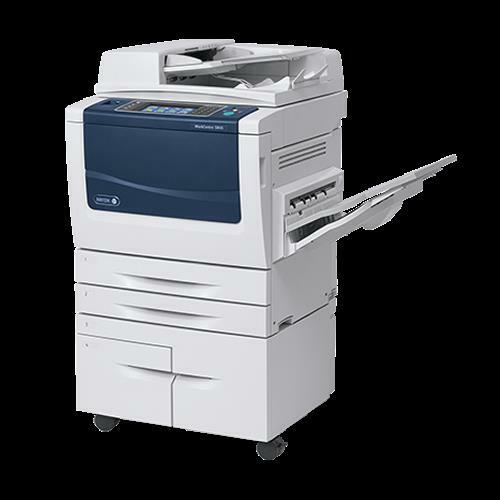 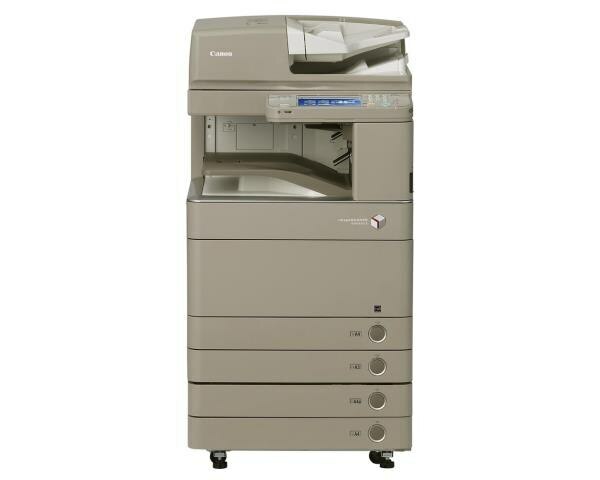 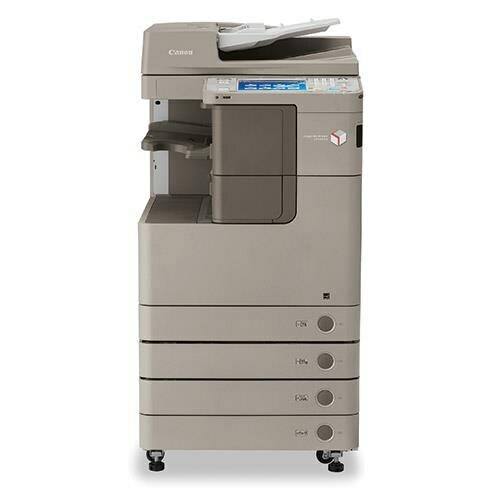 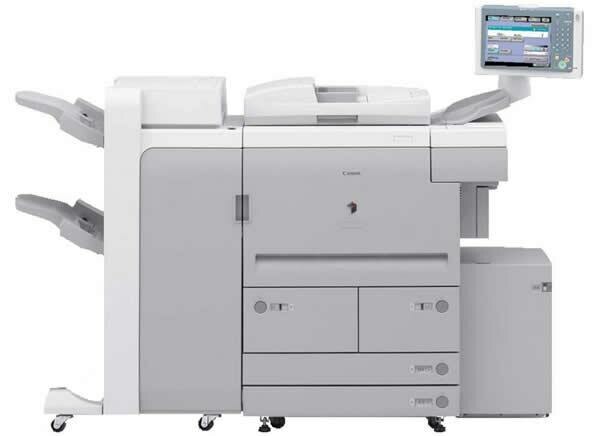 #Canon Copier Machine #Canon Photo Copier Machine #Photo Copier Dealer In Ahmedabad #Copier Machine In Ahmedabad #Xerox Machine In Ahmedabad #Xerox Machine Dealer In Ahmedabad. 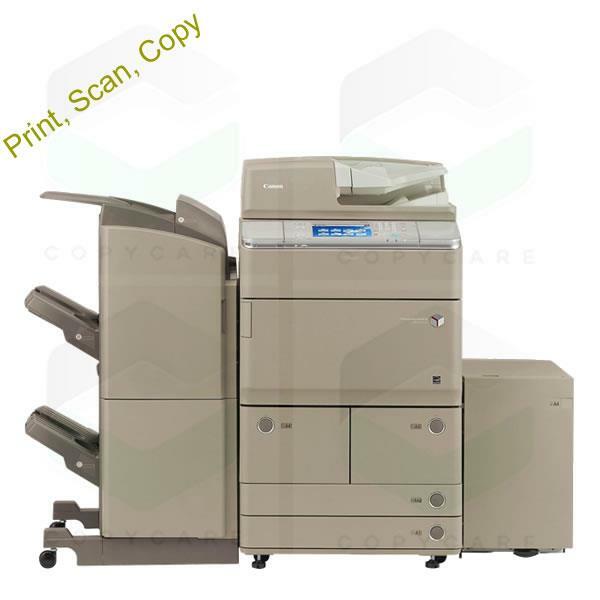 we “Copy Care Enterprise”, are betrothed in trading and supplying highly reliable assortment of Photostat Machine, Xerox Color Machine, Xerox Black and White Machine, Xerox Spare Part and Copier Machine. 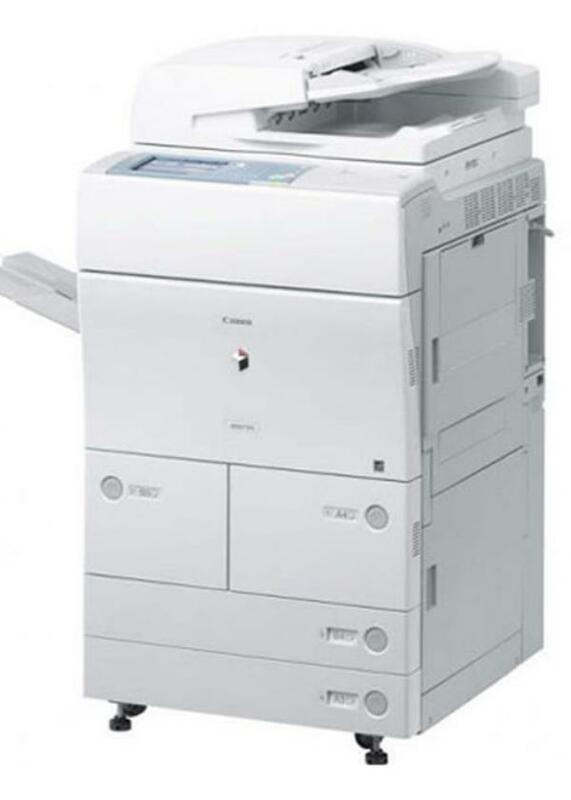 #Canon Copier Machine #Canon Photo Copier Machine #Photo Copier Dealer In Ahmedabad #Copier Machine In Ahmedabad #Xerox Machine In Ahmedabad #Xerox Machine Dealer In Ahmedabad.